Ensuring your beverages and food are kept cool during the summer months is a luxury that makes a world of difference. From fishing trips to simply enjoying yourself in the ocean, there is a range of marine coolers to satisfy your needs. The best marine cooler is the Coolest Cooler and it has features that you would not have thought a marine cooler would had such as an ice-crushing blender, bluetooth speakers, USB charger and so much more. In addition to the long ice retention, you will want to ensure the marine cooler is rust resistant and can withstand all the elements from the open water. Top rated marine coolers have a range of uses from transporting fish from the ocean to storing beverages and food. Regardless of the use, they have improved massively with a range of new features to increase the usability. There is a range of sizes that are usually measured in quarts with a max capacity rating. In terms of ice retention, thicker insulation results in a longer retention. 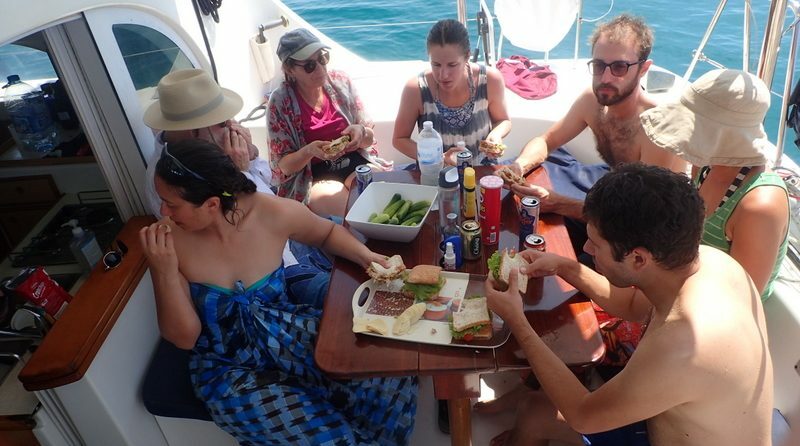 Having a marine cooler on-board for long journeys or gathering on your boat is a worthwhile investment. Below is a list of the best marine coolers that provide long ice retention and a range of sizes. The Coolest Cooler is something very special and the quirkiness is pretty impressive. It is designed for those that enjoy an iced beverage with built-in ice crushing machine blender that is great for making the perfect cocktail. Other features include a splash-proof loud Bluetooth speaker, built-in USB charger, LED lid and even a bottle opener. It has been built with fun in mind but still performs highly among the other alternatives below. It has a 55 quart capacity that supports a gross weight of 600 LBS. The insulation is extra thick to provide 5 days of ice retention, which is more than enough for most boat parties. Overall, it is the best marine cooler you can buy with features that make for great entertainment in the summer season. The Yeti marine cooler is a high performing cooler with a 3 inch PermaFrost insulation and an extra thick FatWall design. It will be able to keep all beverages and food cold for 5 days uses an InterLock that forms a barrier against the outside warm weather. It is not just a box, the design is clever with molded grips and military graded rope that provide two methods of carrying it around. It is a heavy duty cooler that makes it pretty much indestructible from day to day usage. The 65 quart capacity is surplus for all your items and it is the best heavy duty marine cooler to buy. It does not have as many features as the Coolest Cooler above but some people want simplicity and this is exactly what the Yeti Tundra does best. The Igloo Marine Ultra Cooler is a reasonable priced unit that comes in a range of sizes starting from 25 quart all the way to a huge 162 quart. The body itself uses ultratherm insulation with a stain and oder resistant liner. For portability, the handles are over engineered with a non-slip, comfort grip handles for easy movement. For those using the large marine cooler by Igloo, the handles are a major factor to consider. Many people will not want to spend large amounts of money on a marine cooler. Igloo have tackled this issue with a range of sizes at a reasonable price. It is the best cheap marine cooler and will keep all food and drink cool for long periods. The duration of ice retention is a big factor when buying a marine cooler. Pelican have focused all their efforts of increasing this rating and the ProGear Elite Cooler has an impressive 10 day ice retention thanks to a freezer grade gasket and 2 inch polyurethane insulation. It is available as a 45 quart cooler and has non-skid raised feet so that it does not move around on the boat. As you would expect from a premium cooler, it also has stainless steel hardware so that it doesn’t rust. In terms of portability, there are dual handles that are molded-in with hinged handles for heavy weight. The Pelican ProGear is the best cooler for long ice retention and has heavy duty qualities that are guaranteed for life. The Coleman Coastal Xtreme Series is the cheapest marine cooler with a range of features. It has the ability to hold 204 cans with size a of 120 quart and will keep it cool for 6 days thanks to an insulated lid and wall. All hardware is stainless steel that will not corrode and the exterior uses UVGuard to protect against sun damage. Unlike many of the others, the Coleman allows people under 250 LBS to sit on the lid without causing damage. It is a cheap cooler for your boat that will hold large quantities of beverages with ease. The added benefits of being able to sit on the marine cooler is a big benefit and acts as an extra seat. It goes without saying that marine coolers are more expensive than you thought if you are looking at purchasing your first cooler. However, even though they are pricey, they are very popular and ensure your beverages are kept cool for days. The market for coolers is fairly saturated and it can be difficult to find the best marine cooler to buy. The above recommended examples tick every box but before buying, consider the factors below with regards to the correct cooler for your needs. The coolers are measured in quarts with many brand stating the number of cans that you are able to fit inside. 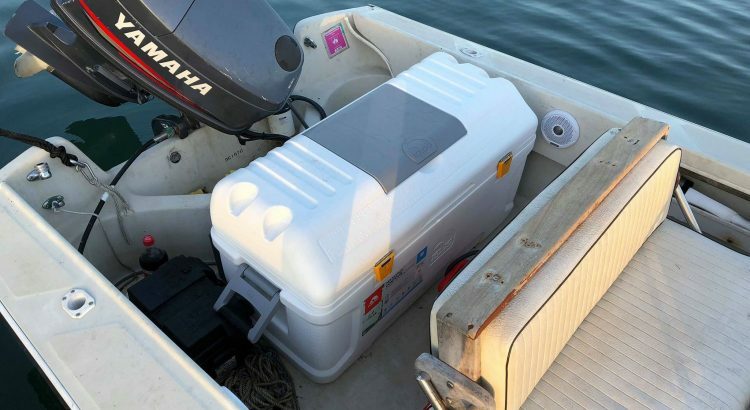 Large coolers are great but can be awkward to carry on your own and storing it on a small boat may be tight. However, being able to add more cans is the main benefit and very useful for long boat trips. 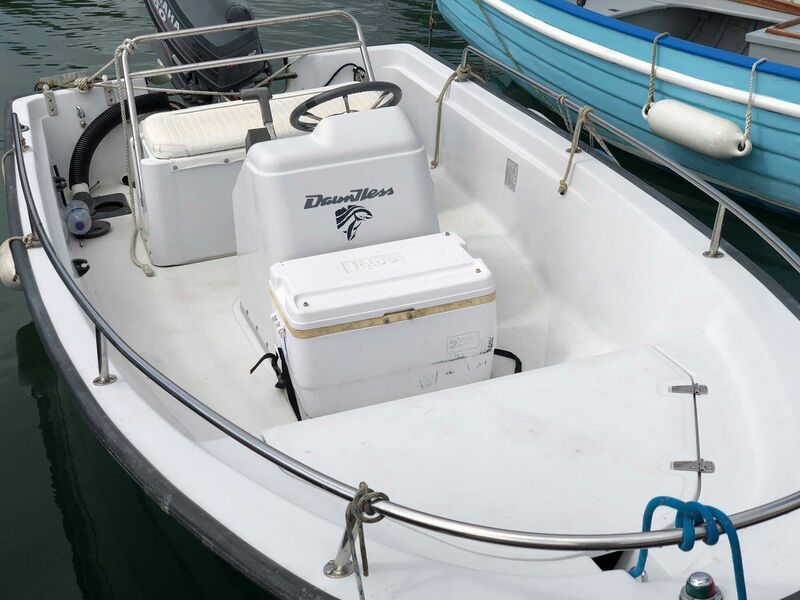 On the flip side, small coolers provide easy transportation and can be stored easily but only really useful for one-man boat trips or storing a few cans. The size of the cooler will be different for all buyers because it is dependent upon your personal requirements. All the coolers mentioned in this article are high performers with many days ice retention with the longest being 10 days. Unless you are a die-hard fishermen, this value is meaningless as a matter of fact. Most trips last a day and the majority of coolers easily keep the contents cooler for that amount of time. However, for those seriously hot days, having ice retention qualities will ensure it remains at its coolest. Insulation is wrapped around the walls and the lid with 2 to 3 inches being the normal thickness. Marine coolers must be able to withstand impact damage to a certain extent but UV rays are something that will damage coolers. They spend the majority of the day sitting in the sun and in order to resist deterioration, it must be UV resistant. Cooler may also be subjected to saltwater and other environmental elements so its important that it does not corrode. Stainless steel hardware is a must along with strong plastic and rope for the handles so that it holds up well. Marine coolers are a worthwhile investment that do tend to last a very long time. Many even come with a lifetimes guarantee for peace of mind and long warranties. Having a cooler that you can take with out anywhere for trips lasting many days is nice to know. The Coolest Cooler have really made something special with all the quirky features it is a really good buy. For those that do not want all the fancy features, the Yeti is a simplistic design that does the job of keeping things cool better than any other cooler.